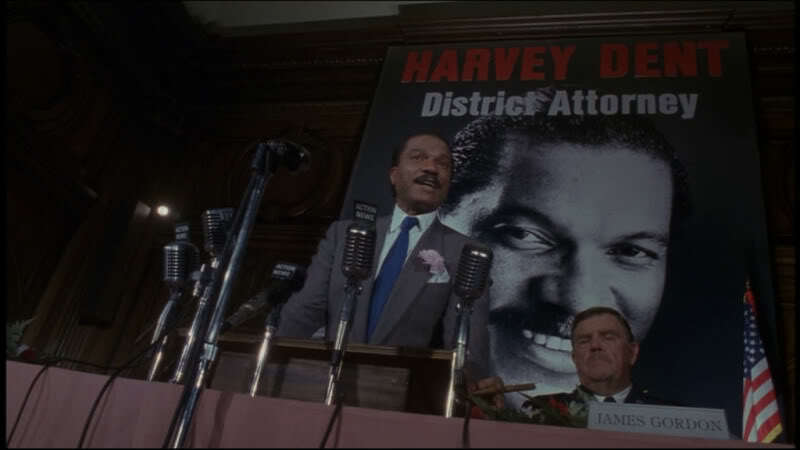 Way back in 1989, Billy Dee Williams took on the role of Gotham District Attorney Harvey Dent in Tim Burton’s Batman, with the actor being told he would be portraying Dent’s villainous alter ego Two-Face in the sequel. Of course, with control of the franchise changing hands after the second film that never happened, with Tommy Lee Jones taking on the role for Batman Forever. But now, Williams is finally getting the chance to play the duality obsessed bad guy with The LEGO Batman Movie director Chris McKay revealing, via twitter of course, you will be hearing his dulcet tones come out of Two-Face’s mouth when the animated spin-off hits next year. Williams will be joining fellow bad guys Zach Galifinakis and Jenny Slate, playing The Joker and Harley Quinn respectively, with a huge number of Batman villains, from heavy hitters like Bane to low tier bad guys like Orca and The Eraser, also playing a part in proceedings. No word yet on how substantial Williams role will be, but its great to see things come full circle for him, finally getting to play the role he was promised all those years ago. The LEGO Batman Movie hits our screen on February 10th 2017.